AMD today finally introduced its Radeon HD 6900 series graphics which are based on AMD’s next-gen “Cayman” GPU and featuring AMD PowerTune power management technology that dynamically adjusts power draw on the fly, Eyefinity multi-display technology, HD3D for 3D entertainment, Enhanced Quality Anti-Aliasing (EQAA), Morphological Anti-Aliasing (MLAA), Unified Video Decoder 3 (UVD3) and improved anisotropic filtering. 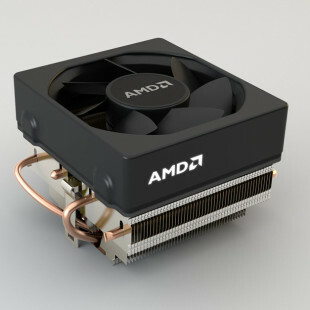 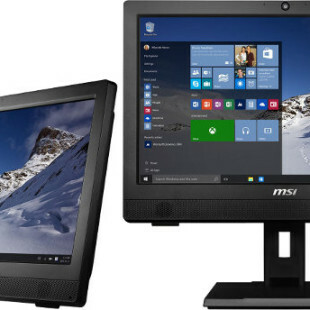 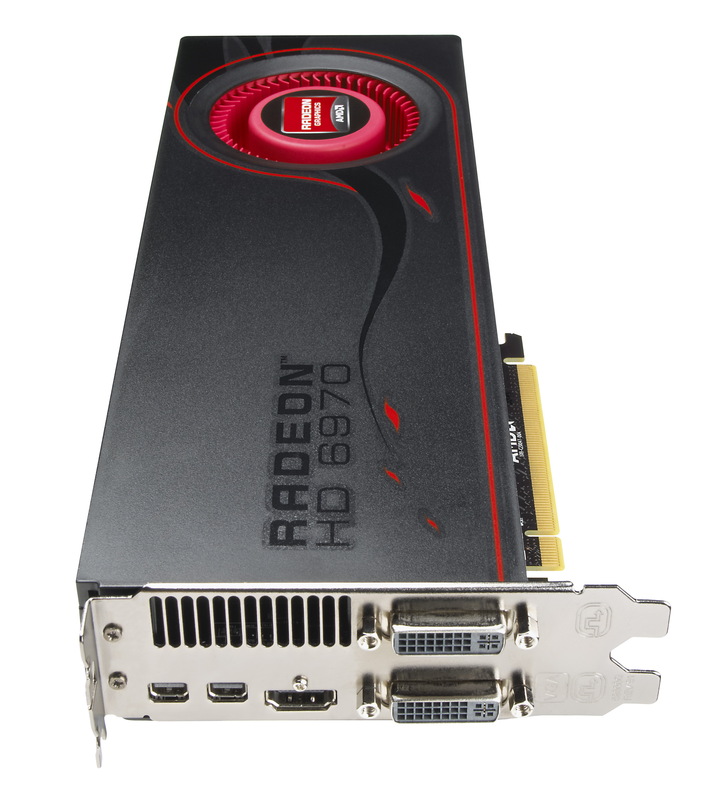 The smaller brother AMD Radeon HD 6950, has Core clocked at 800MHz, 22 SIMD / 1408 ALU stream processors, 88 texture units, the same ROPs / Z-Stencil figures, 2GB 2GB GDDR5 memory too but with slightly smaller bandwidth 5 Gbps and power consumption (TDP under 225W). 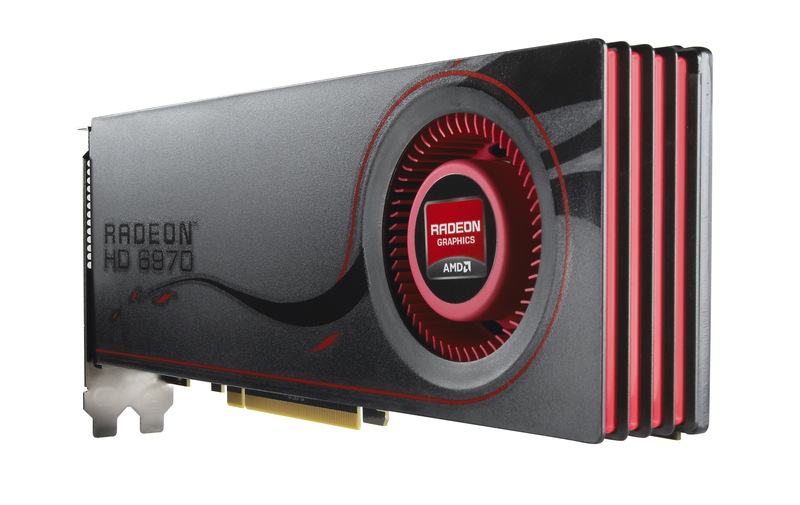 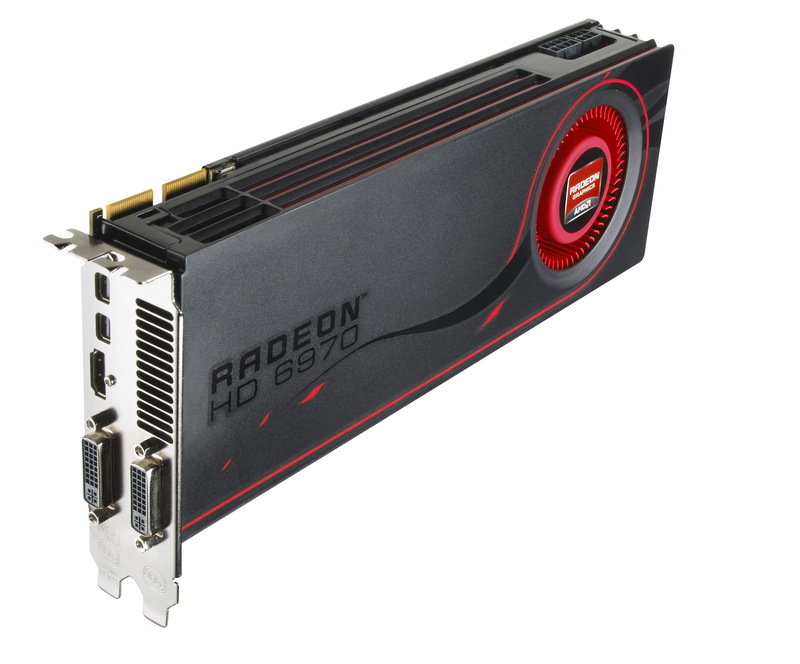 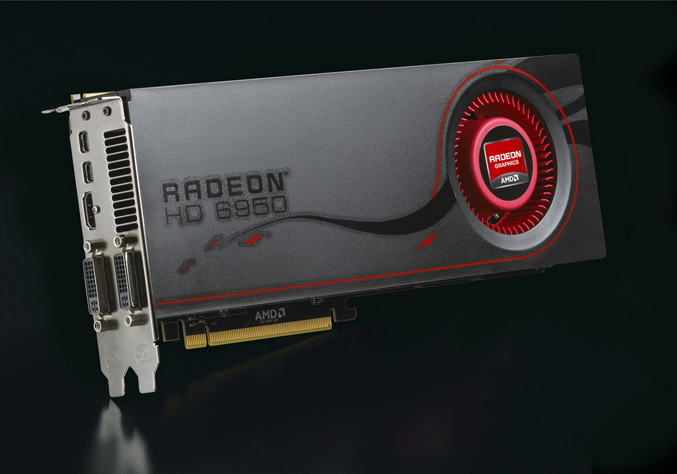 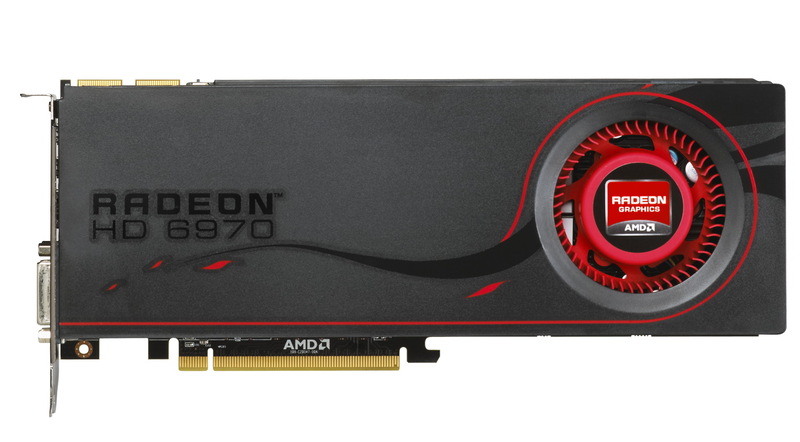 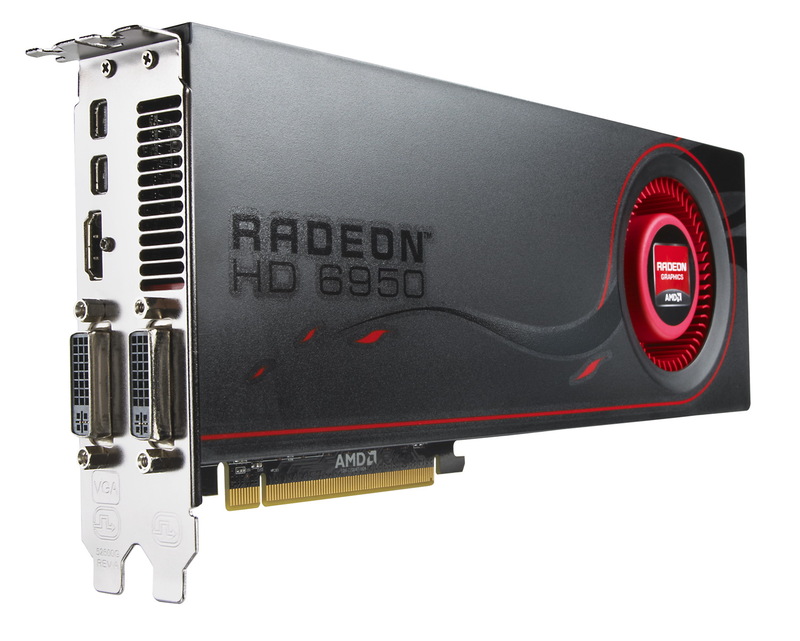 The new graphics cards from AMD Radeon HD 6900 series are available now from retailers worldwide, with select models starting at $369 and $299 respectively.